In the May issue of Arizona Boating & Watersports Margie Anderson honored her mother Betty Bellanger, who died in March at 74, with a tribute to her long involvement with kids who needed community help. 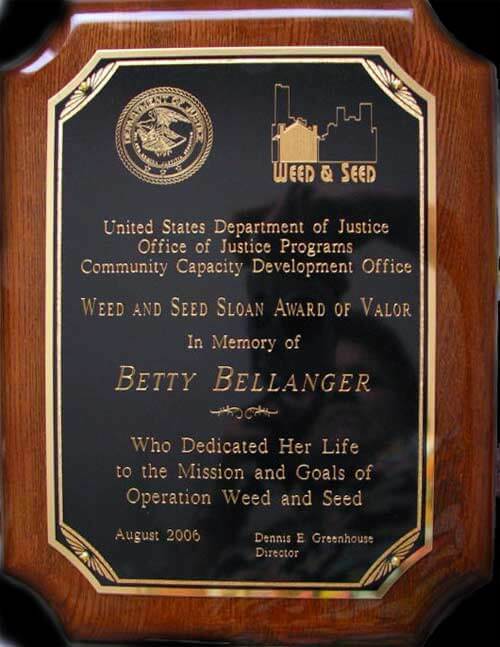 In August, Bellanger was honored again with the Sloan Award for Valor. The Sloan Award is a national award given to four people a year who have worked to make their community a better place. It's named after Nicholas Sloan, a St. Louis police officer who was killed in the line of duty.
" It makes me glad that people aren't forgetting her."